The guys decide who to cheer for in Super Bowl LII, which new coordinator will have a bigger impact next season, and whether or not it’s a good idea to bring in Aquib Talib in this week’s coin toss. They play a game of Keep, Cut, and Restructure to help sort out some roster questions, and choose some free agents that could help get the Packers back in the playoffs. 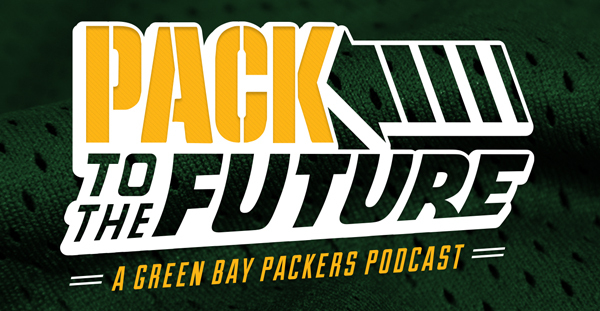 This entry was posted in Pack to the Future, Packers 2017-2018 Season, Podcasts, Seasons and tagged 2017-18 season, dom capers, Football, Green Bay Packers, NFL, pack to the future, Packers Talk, ted thompson. Bookmark the permalink.